Mercedes-Benz seems to be just about ready to officially reveal its new CLA sedan. 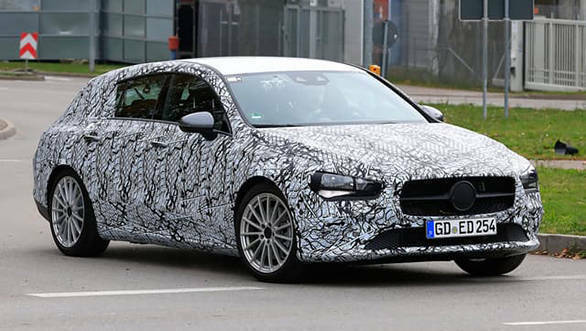 The 2019 Mercedes-Benz CLA has recently been spotted in its sedan as well as shooting brake body styles. Both models have been spotted in Stuttgart, Germany, which is home to the HQ of Mercedes-Benz. It was earlier reported that the new CLA would receive a new liftback tailgate, but it seems that the company will continue to offer a conventional bootlid with the sedan. The new CLA will join the new A-Class in the company's lineup in the coming year. 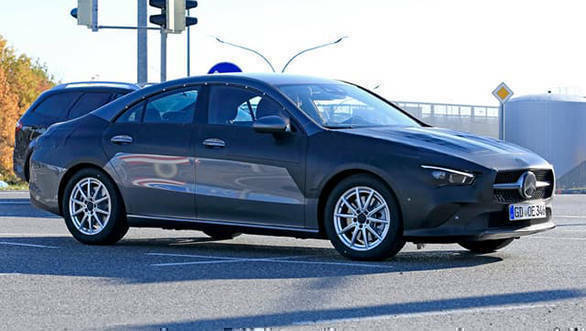 From the spy shots, the new CLA looks to have a rounder, shallower roofline around the rear. More changes will also come in the form of new bumpers and lights. Engine options will reflect the changes to the new A-Class range. The CLA will, hence, also receive two AMG versions, the CLA 45 and CLA 35. There will also be a new CLA coupe that follows. Expect the new CLA range to also sport the same interior treatment as the new A-Class, including the introduction of the dual-screen MBUX infotainment system. 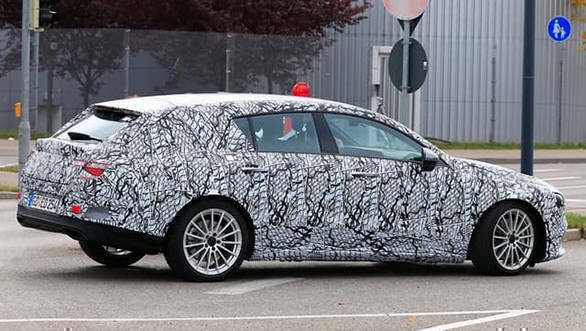 The other vehicle spotted testing from the range is the CLA Shooting Brake. Like the CLA 45 sedan, the Shooting Brake could also sport mild hybrid technology. 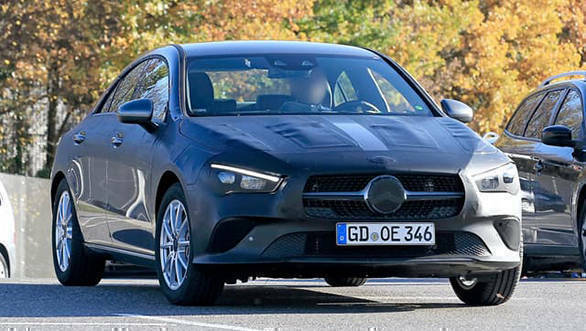 The two body styles will be launched about six months apart with the CLA sedan coming in the first half of 2019.